I’m going away… for ten days. I am sorry for all your posts I will miss, but my only hope of sanity is to leap into the future when I return. 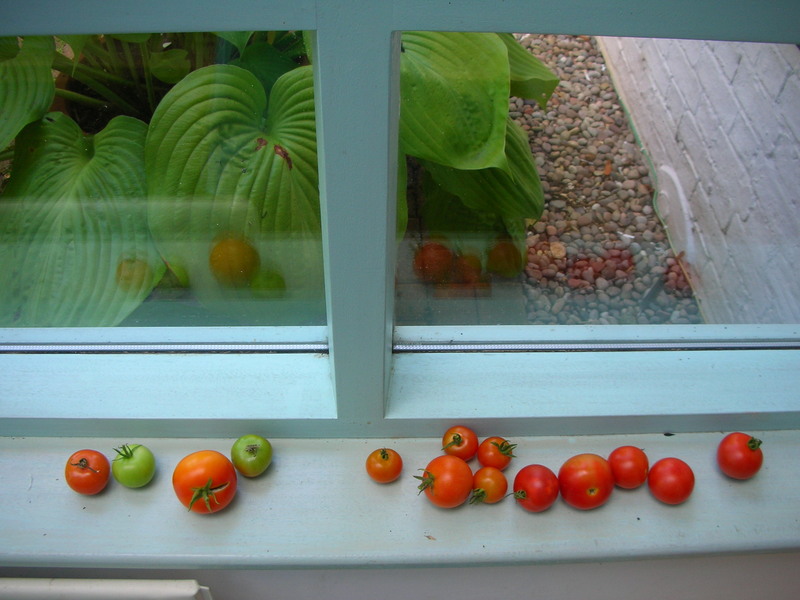 By this time I hope some more tomatoes will be ripening and that neighbours will have picked the ones that are already ripe. 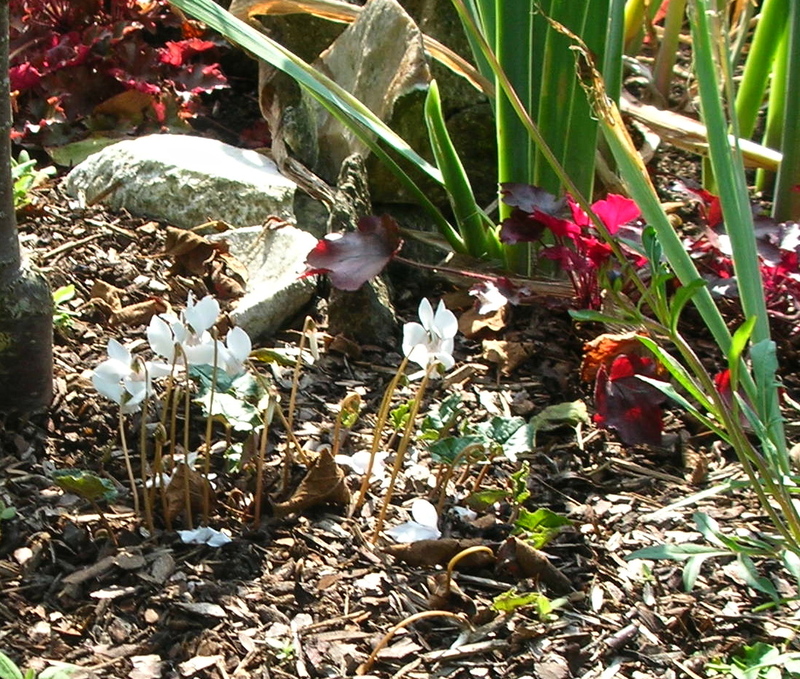 Another end-of-season reward is the cyclamen that are popping up all round the garden. 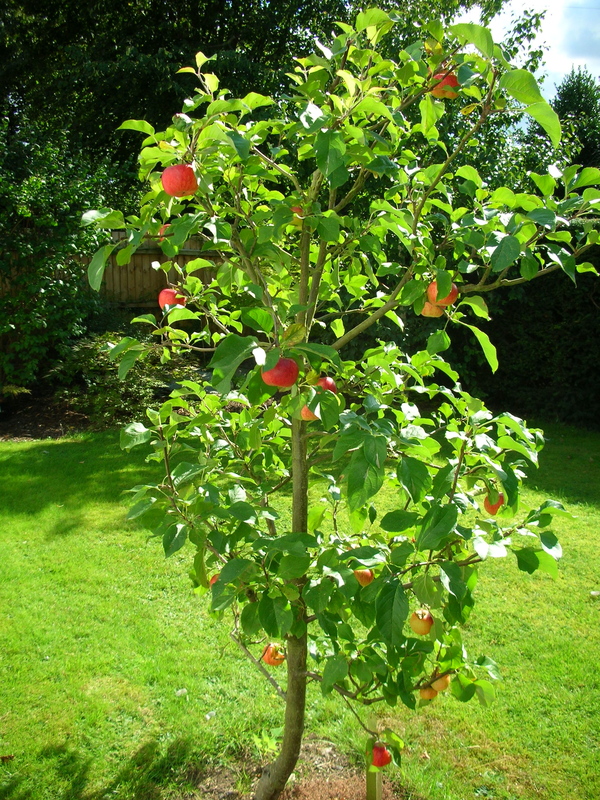 This entry was posted in Gardens, Uncategorized and tagged Blenheim Orange apple, cyclamen, Leek moth, tomatoes by hilarycustancegreen. Bookmark the permalink. Tomato envy here. Bon Voyage! I have just downloaded your CD and I am in deep envy of your beautiful publication. What a fabulous garden! All those tomatoes! Have a good time away. Thank you. There are still plenty of tomatoes on my return. Thanks. We are safely home again and had a great time. The hedgehog was my real worry, but one of them reappeared the night I put out food on our return, so all is well. I am cheered by these pictures. Enjoy your break. Your toms are doing better than Monty’s. 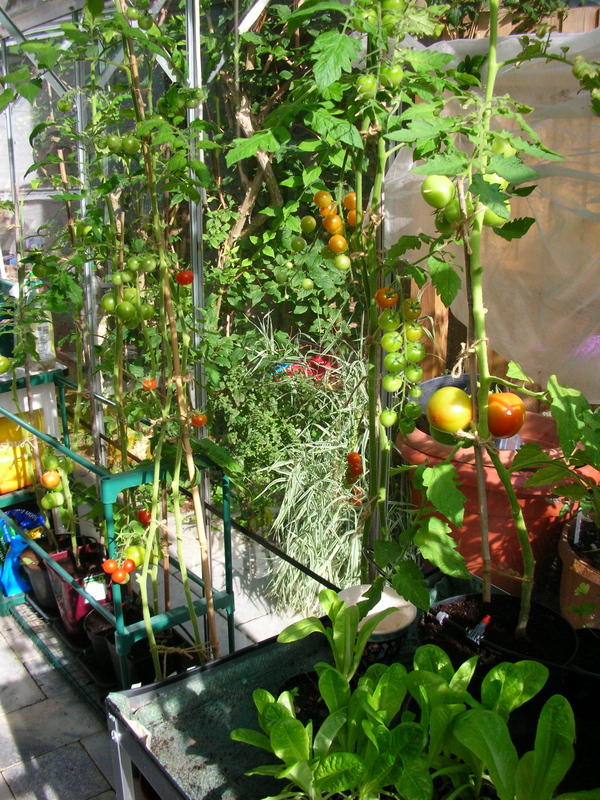 The greenhouse looks in fine fettle. Travel well. 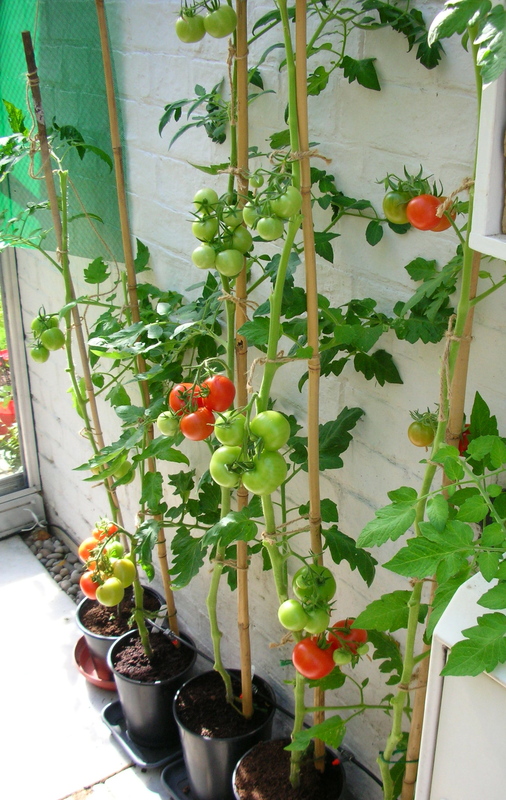 Yes the toms did quite well, but I will plant different varieties next year as the flavours weren’t quite what i was looking for – how fussy can I get! Thank you. I have returned rested. I always forget how important holidays are until i go on one. Enjoy yours when they come. Tomatoes are definitely a highlight of life. Will your adorable hedgehogs be alright without you ? – I feel sure they will. But they’ll look for your return – as shall I. You have achieved what we have rarely; produced tomatoes. Yours look delicious. The first couple of years on the farm we had boxes full and even bottled them in olive oil with herbs..
Have a great break and if the apples have disappeared; I have eaten them. Thanks for the chuckle. 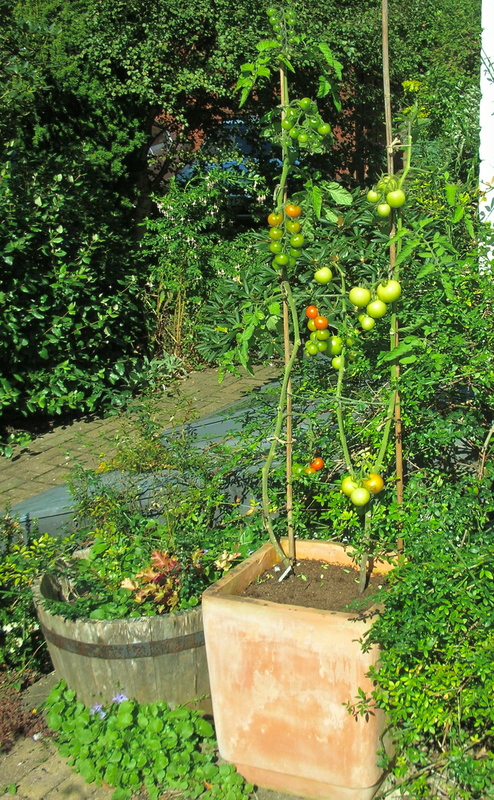 I expect that in a few years time we will be able to teleport tomatoes by email 3D printer… or similar. 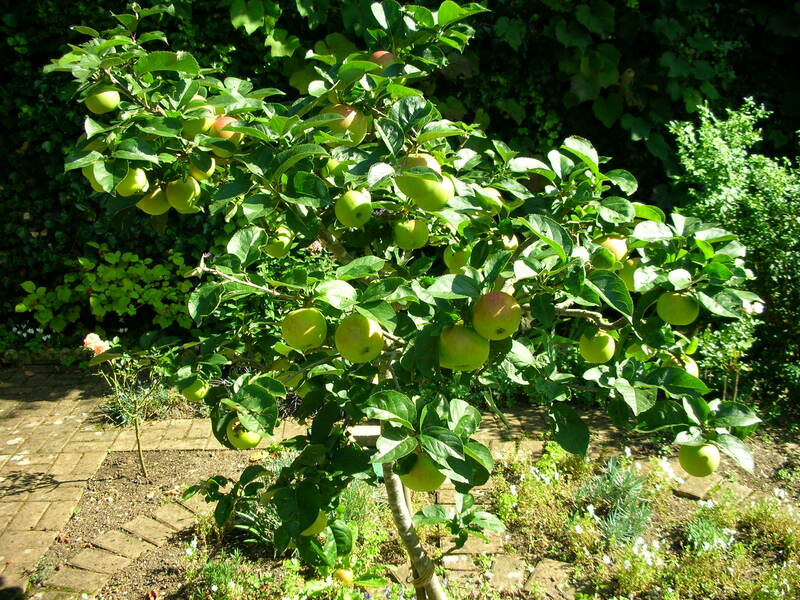 Fantastic crops of tomatoes and apples. Of course I adore your cyclamen! Mine are out too! 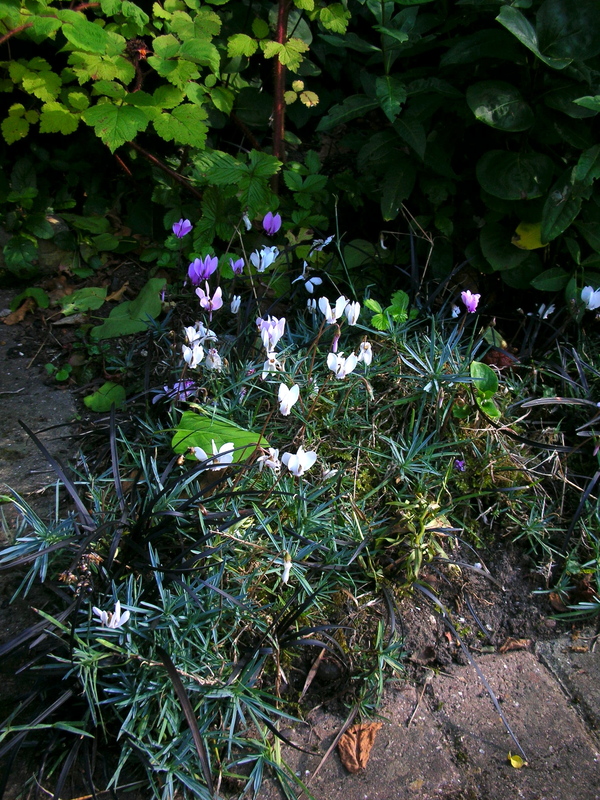 Thanks, we have come back to hundreds more cyclamen and a rather surprising rhododendron in flower… some confusion there. I hope you’re having a good break and will return to find all those lovely fruits and vegetables waiting for you to sink your teeth into. Thank you we had a good active rest, and many tomatoes on our return, though the veg plot has gone into autumn hibernation already. Hope your breaks gone well ☺️ I might try my hand with a tomato bush next year they’re pretty as well as being good to eat. Although one of my plants didn’t survive the others are doing well ☺️. It did indeed. 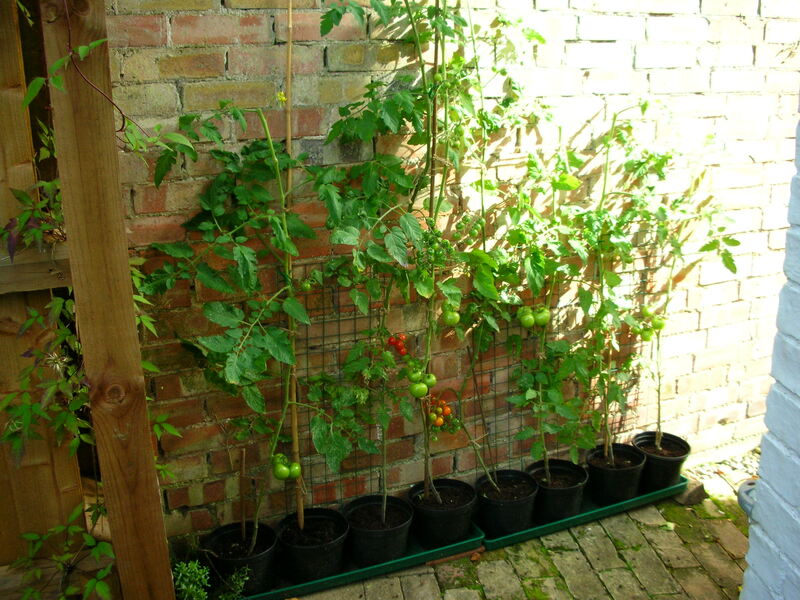 Good luck with your plants… not sure growing tomatoes will fit with your lifestyle, they are a tad demanding. Well that’s a definite no then 😄. I auditioned for a ballet module with four other girls this week, they all decided to limber up with some splits 😳 I haven’t done them for about three years so I thought better not 😆, I was so happy to be good enough for the panel only two of us got through. So pleased to be able to resume my ballet I’ve really missed it, Zumba and Yoga are both very good exercise but I’ve missed my dance. How lovely, as I hit the post comment button, I heard a lovely voice in my earphones – your Scots Song from Canzoni D’Amore. It’s impossible to catch up when you miss a few. You’re so right. I’m under a hundred now, but I’ve had to hit the delete on the majority.